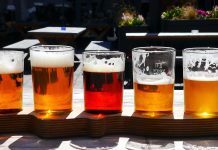 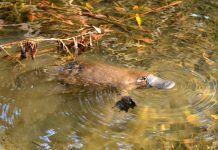 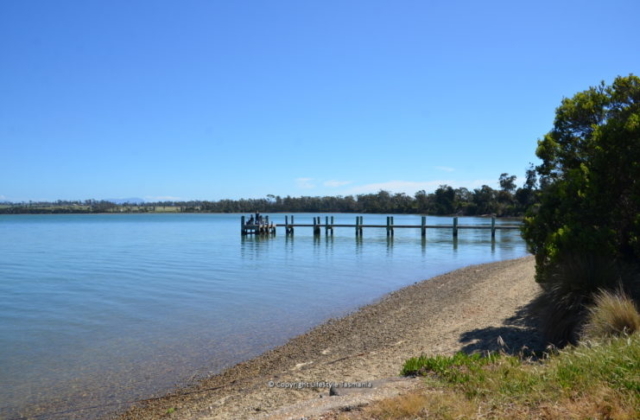 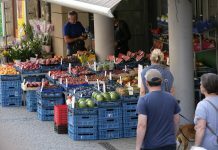 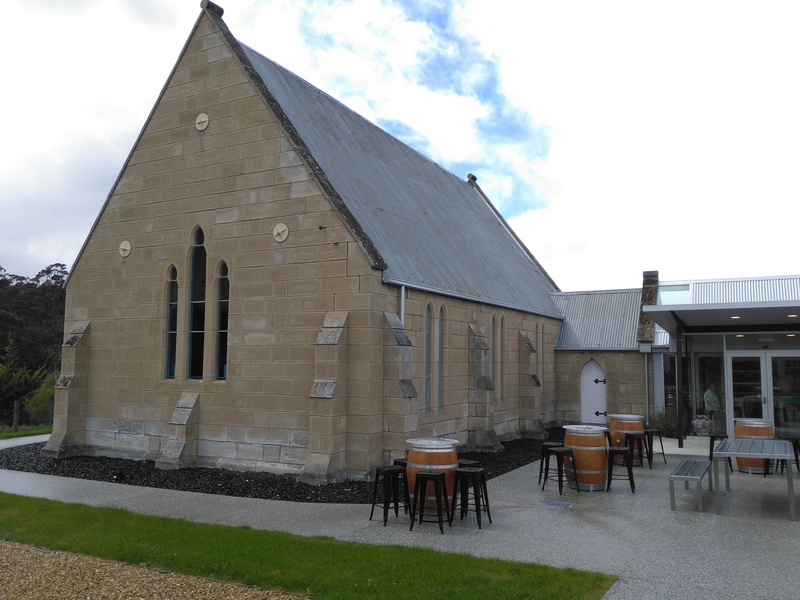 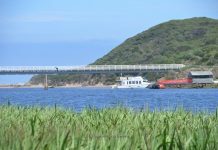 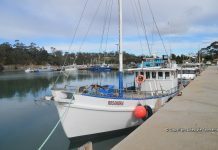 Port Sorell is a very popular holiday destination, and particularly during the Christmas, new year period, over Easter, on long weekends and during school holidays. 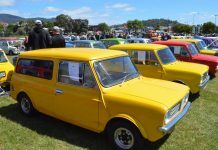 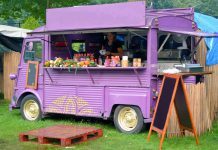 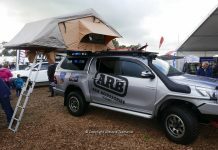 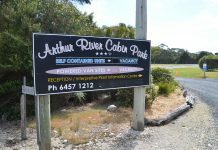 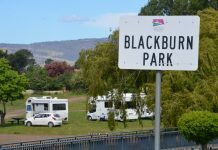 Camping Port Sorell is a very popular activity, as it staying at the Lions Caravan Park Port Sorell. 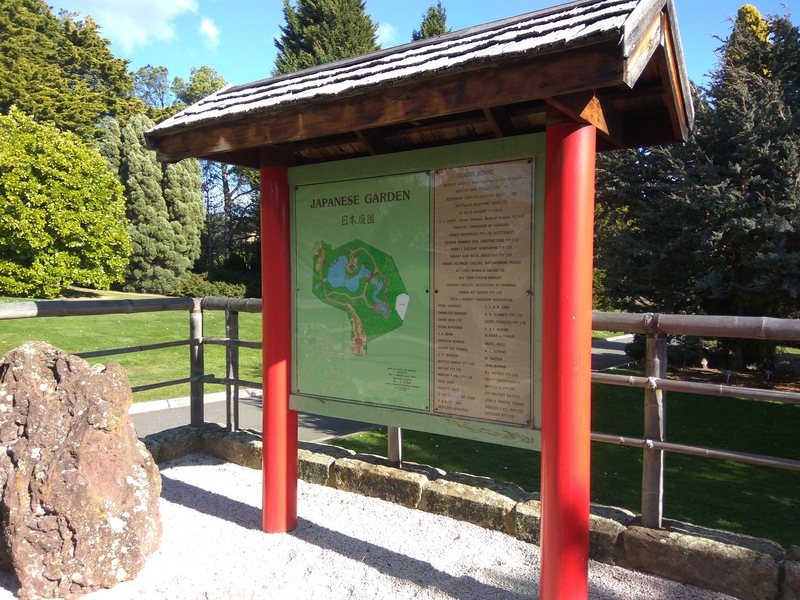 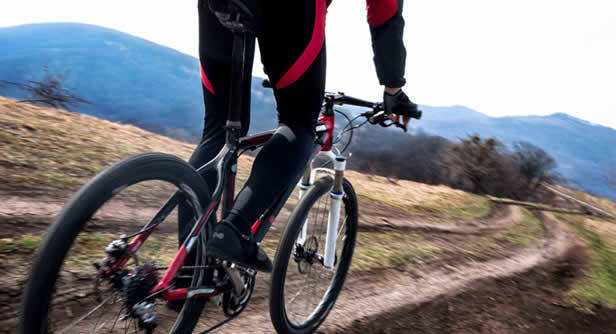 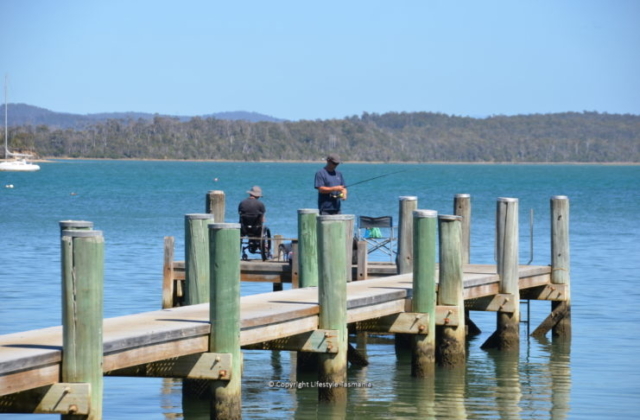 There are many activities for families holidaying at Port Sorell, including running, walking, riding bikes, playing golf, tennis and other sporting activities. 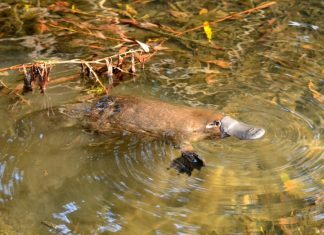 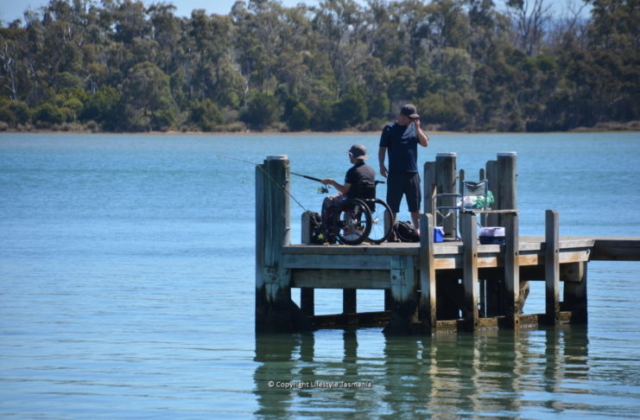 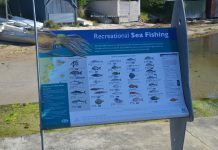 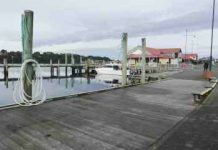 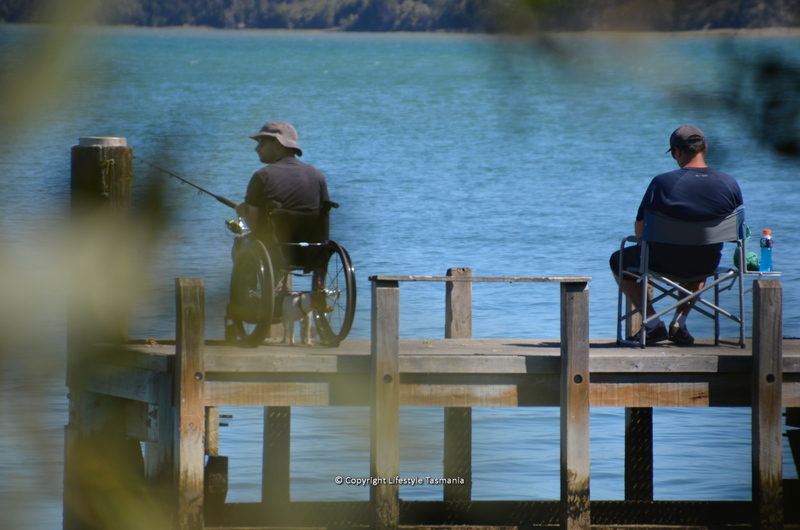 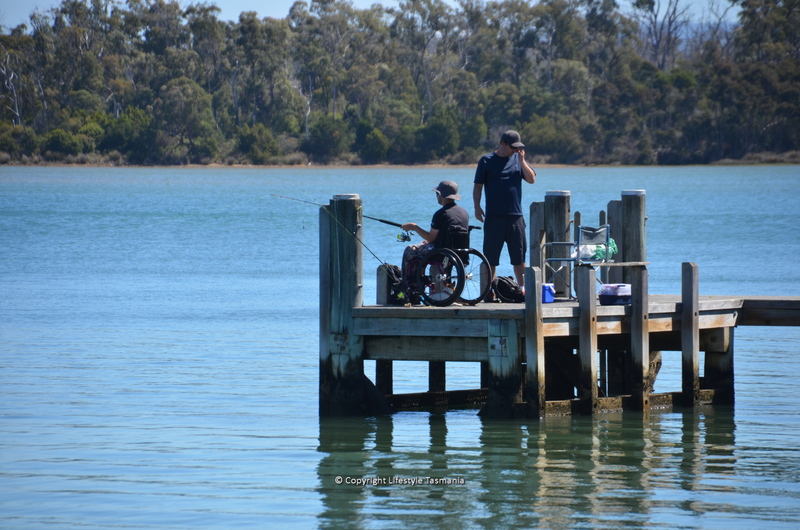 However, most activities in Port Sorell revolve around water-based sports and include fishing from the jetty, boat based fishing, shore-based fishing, sailing, swimming, boating, water skiing and kayaking/canoeing. 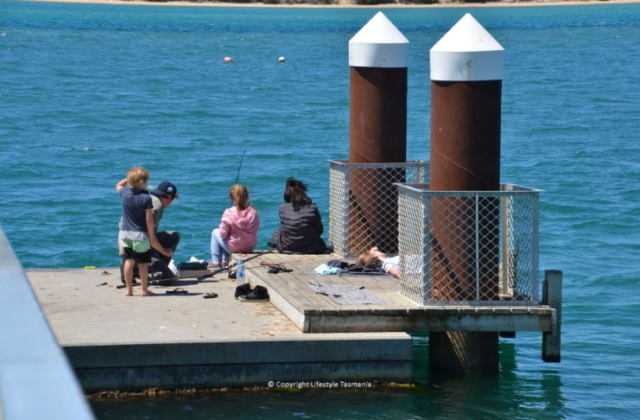 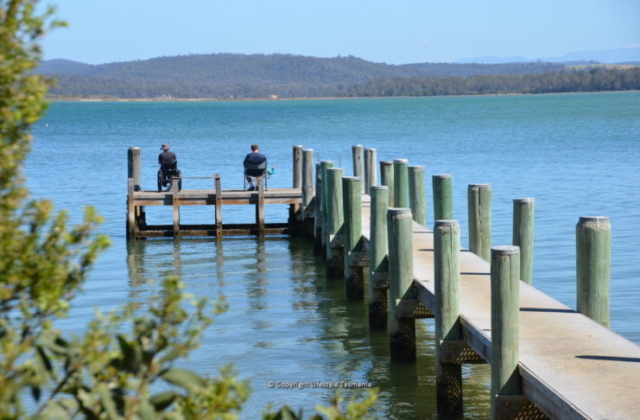 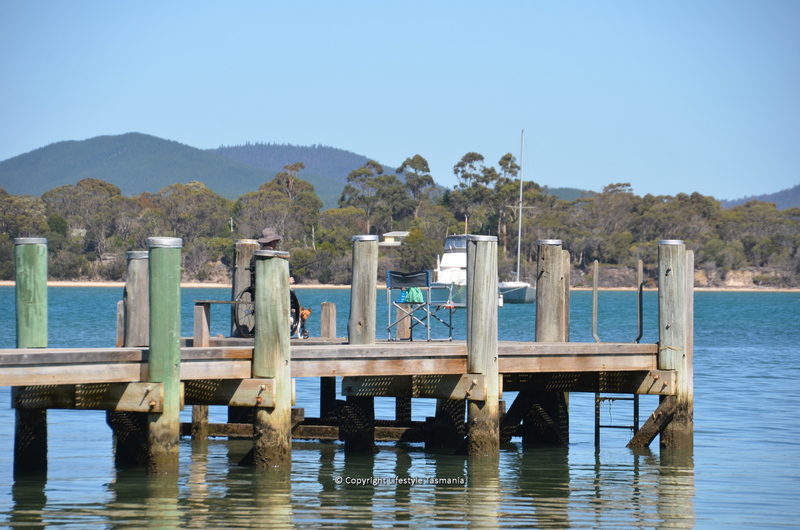 With warm summer weather enticing large numbers of visitors to the region and being based immediately near the sea, Port Sorell is a great place to visit and a great place to introduce the kids to the joy of jetty fishing. 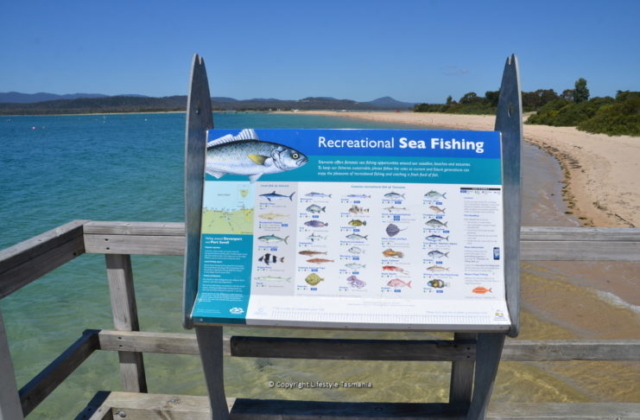 Please observe all local warnings, rules and regulations when engaging in water sports at Port Sorell. 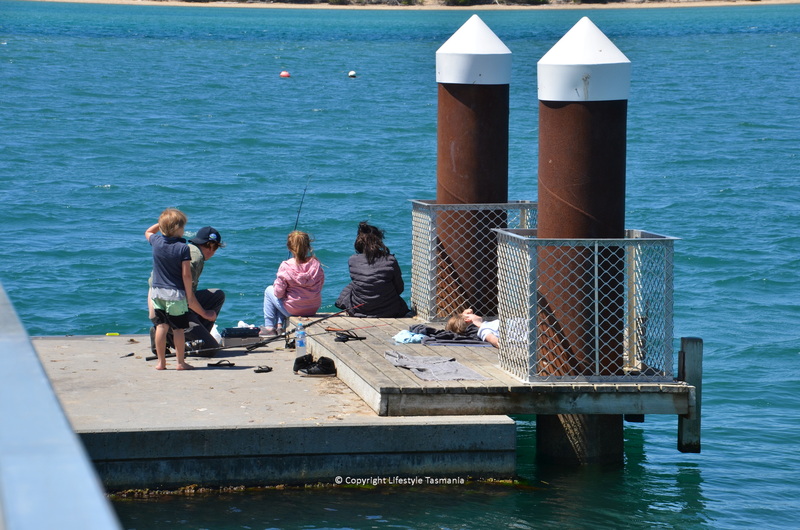 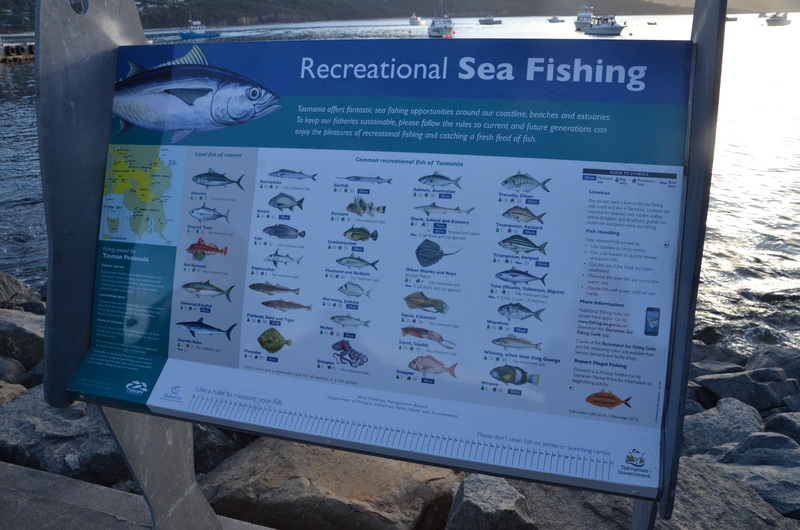 There are two different jetties in Port Sorell where you can wet your line and try to catch dinner. 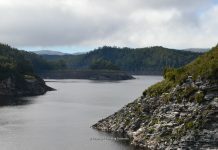 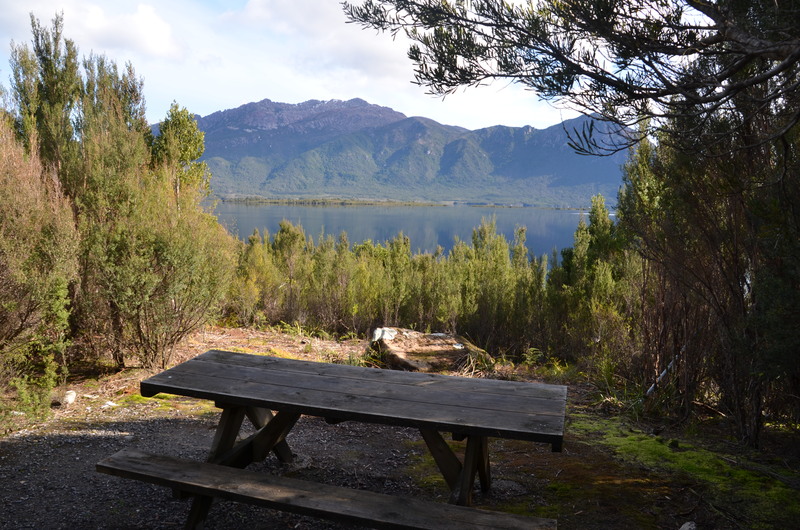 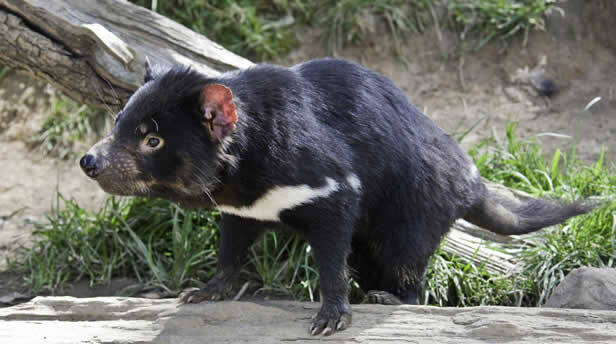 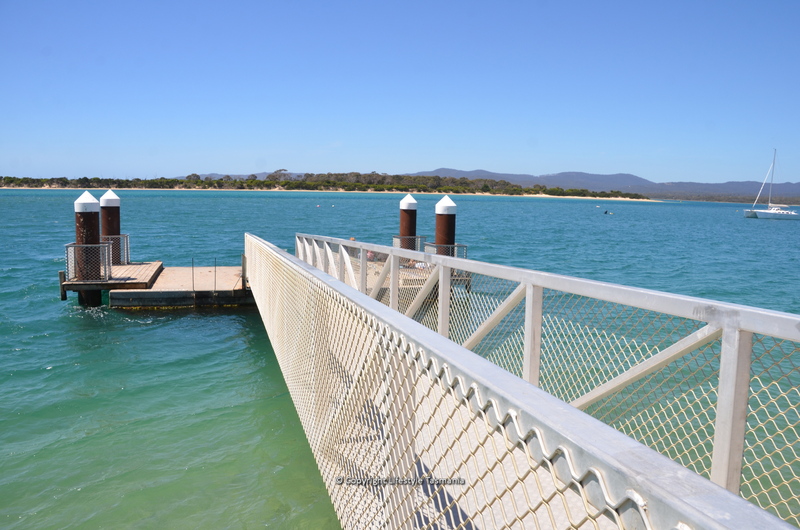 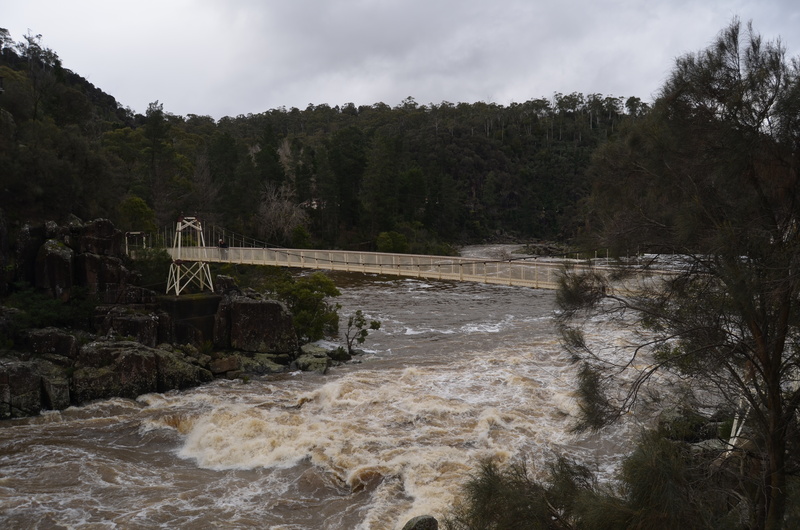 The first is adjacent to the Lions Caravan Park and the second at Squeaking Point Jetty. 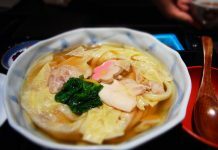 We prefer the latter; it is a short drive from the central Port Sorell but well worth the effort. 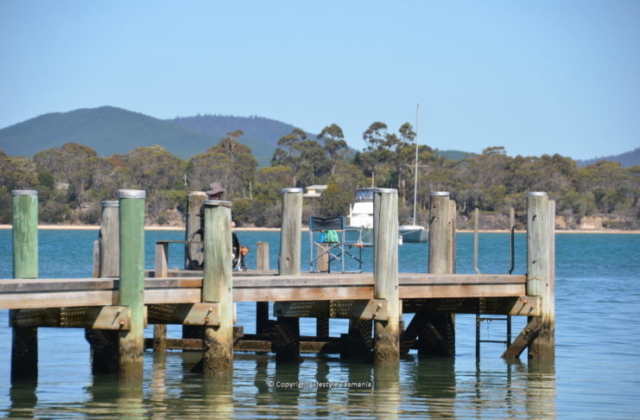 You can fish from the very nice jetty, but also from the shore. 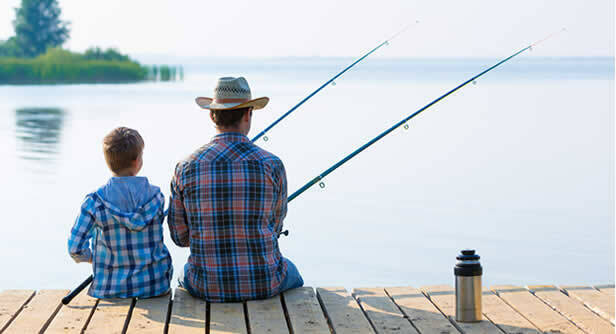 For best results, we recommend you fish when the tide has turned and is coming in.